Dance NOW! Miami presents its Daniel Lewis Dance Sampler featuring Karen Peterson and Dancers as they kick off the season with an excerpt from “Buoyant Dreams,” performed by Marjorie Burnett and Rebecca Pelham. 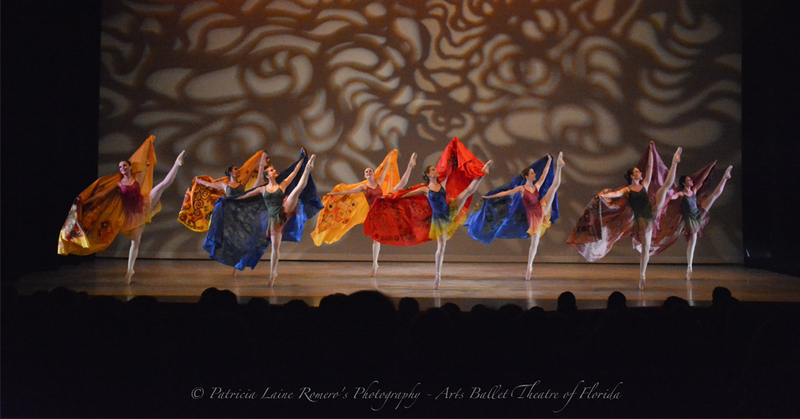 3 & 8 p.m. New World School of the Arts Dance Theater, 25 NE Second St., Eighth Floor, Miami. Details: dancenowmiami.org.